Today, one of my bestest blogger friend is turning twenty two years old. She is pretty, smart, talented and not your ordinary girl. And yeah, she is in love with Pink. I met Cai for the first time at the iBlog3. 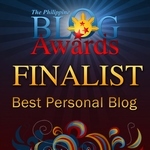 We instantly became good friends after knowing that we are both i.ph bloggers. We would regularly chat about our college projects and online rakets through YM since I was based in Dagupan City. 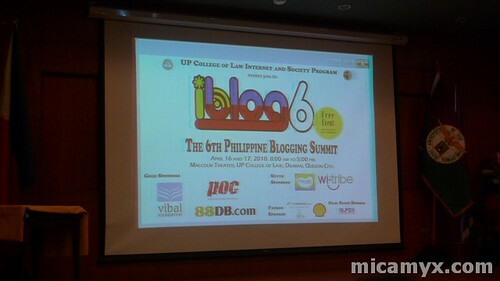 When I finally transfered here in Manila to embark a career and explore the blogosphere, we became closer. I later on found out that we are both into film making and creative writing. She had done three short films already! Want to know more facts about Cai Abbass? Read on!